Excellent capture of beautiful architectural building designs and great perspective! 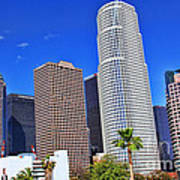 Beautiful - very clear, very LA!! 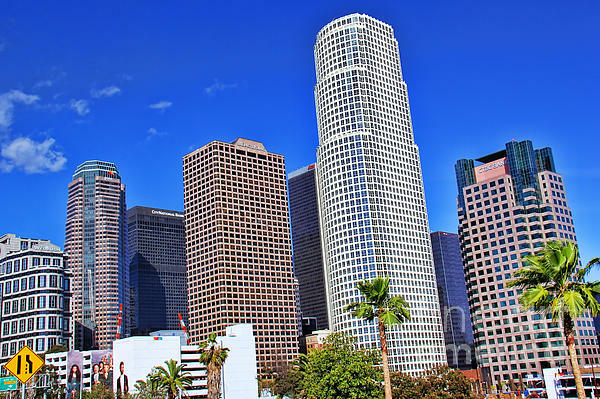 Impressive skyline, Mariola! Love the bright light and colors! Thank you Marinescu Dan for featuring my "Downtown Los Angeles" in the group Premium FAA Artists! 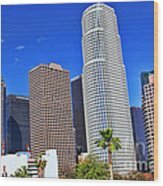 Thank you Chrisann Ellis for featuring my "Downtown Los Angeles" in the group Weekly FUN for ALL Mediums SPRING IS IN THE AIR! 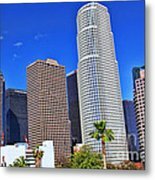 Thank you Robert Harmon for featuring my "Downtown Los Angeles" in the group FAA Featured Images! Exceptional view and outstanding photography, Mariola. Thanks for featuring 'Mother and Daughter' in your Wildlife ONE A DAY group -- greatly appreciated! Thank you Joanna Madloch for featuring my " Downtown Los Angeles" in the group In between!